Since first testing out Blue Apron last year we’ve fallen in love with it and frequently use it, especially since having Isla. The last thing I want to do these days is drag her to the grocery store while I try to figure out what to cook for dinner. So it’s super nice that all of the ingredients are delivered straight to my doorstep in exactly the right proportions and I have everything I need to create a delicious homemade meal! Earlier this week I prepared another one of their meals and I have to say it was my favorite one yet! 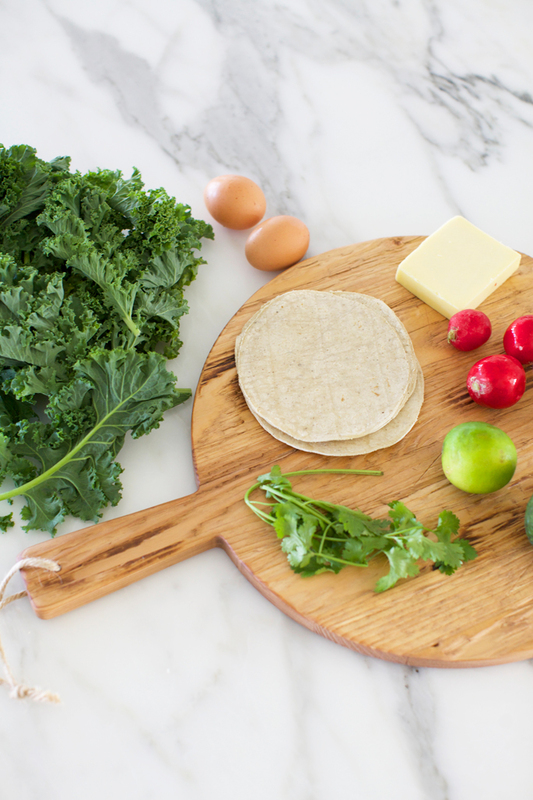 On the menu was Kale & Monterey Jack Quesadillas with avocado, radishes and fried eggs. The mix of flavors and spices was seriously amazing! A few other recipes we’re dying to try are the Crispy Broccoli & Red Onion Pizza and the Brie & Pear Grilled Cheese Sandwiches. Find all of their recipes here! 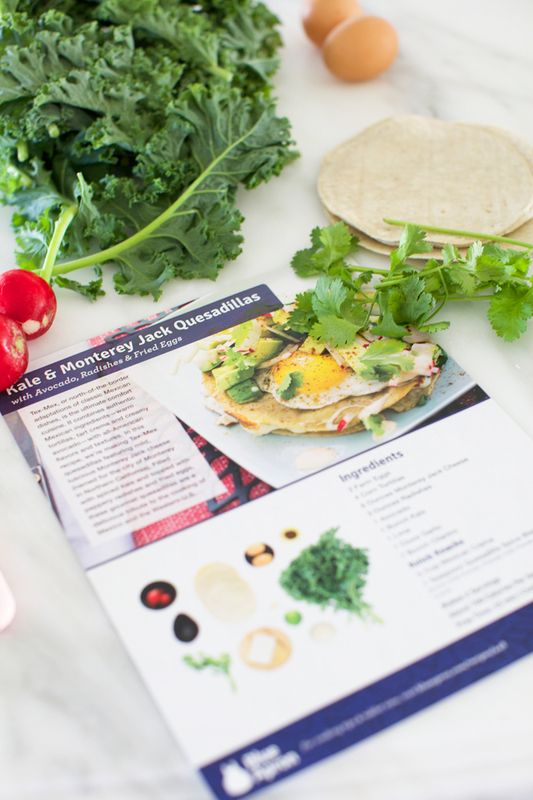 Blue Apron is offering two free meals to the first 100 Pink Peonies readers to sign up. Click here to redeem the offer! 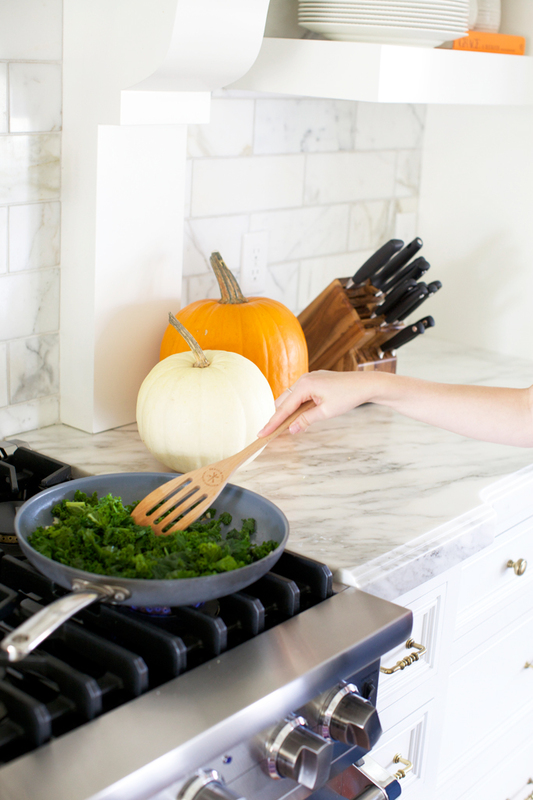 Happy cooking and if you give Blue Apron a try be sure to let me know what you think! Such a cool deal, I love that idea! That Quesadilla looks so delicious I am getting super hungry just looking at it! So cool…this is realy awesome to cook!!! This looks amazing! I’ve tried some of the Blue Apron recipes but have never actually ordered from there. Might have to give it a try! Your kitchen is so pretty! Also those quesadillas look amazing!! 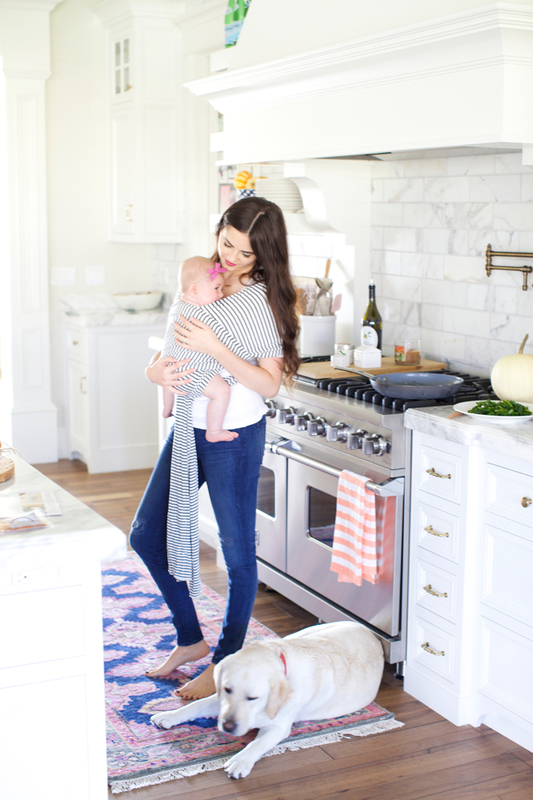 Fab kitchen… Isla is getting big!! … Definitely nice to have convenient meals when you’re a mom! Great photos and such a great promo for Blue Apron, they’re an amazing service and their food + recipes are fabulous too. Spectacular images, my compliments and infinite sweetness that you transmit is unique. You’ve made you hungry, how much goodness! I love Blue Apron so much!! Such a great concept. That stuff looks amazing and your pics are perfection! I love how white and bright your house is! Your baby is so cute! That meals looks so good. I can totally see why you love Blue Apron. I love Blue Apron too! They do such a great job! 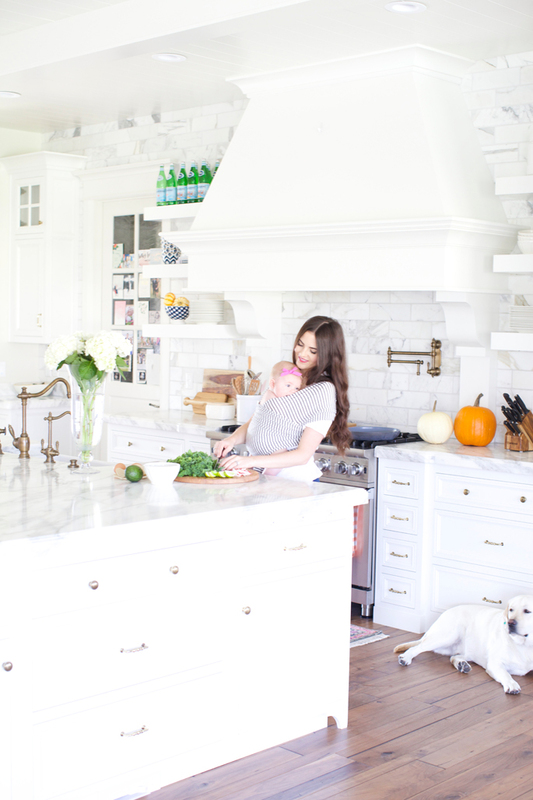 Your kitchen is so beautiful – I’m especially loving the rug and the fall inspired pumpkin decor. It’s such a subtle touch! 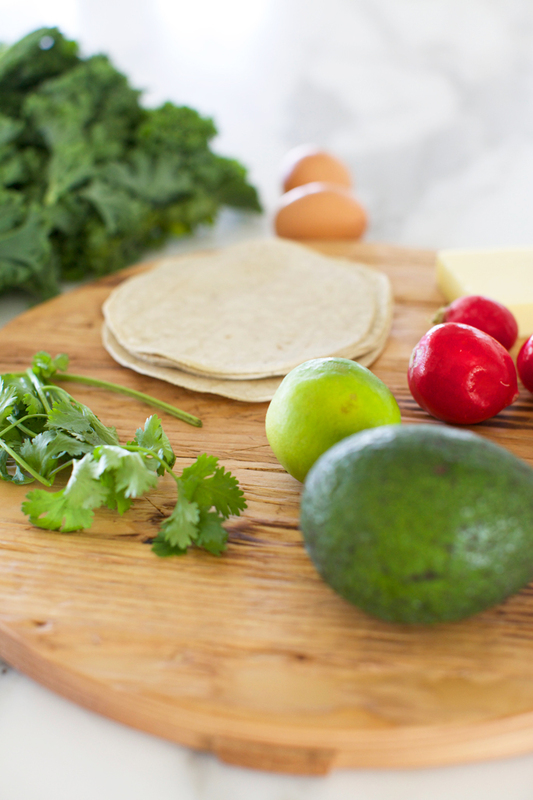 The quesadillas look so yummy! 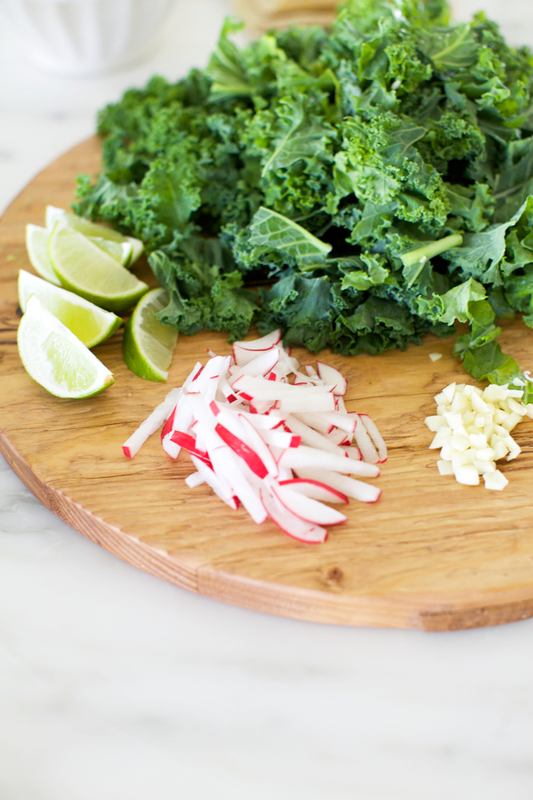 We’ve loved Blue Apron every time we’ve tried it! It’s great! That looks delicious and Ayour baby is so beautiful! Beautiful! 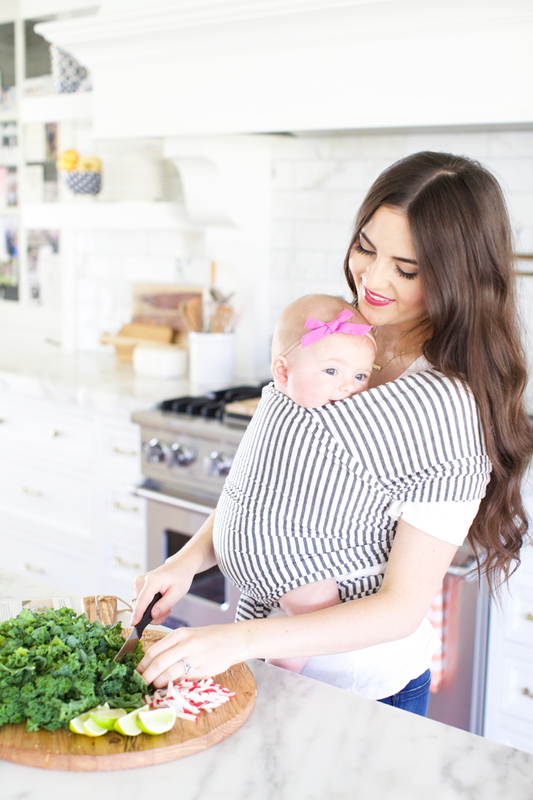 Love that you cook with your baby! I really like this service. I’ve tried about nine of their meals and a good six of them were hits. They also now have a wine service, but it’s a lil too pricey in my opinion. I’ve been meaning to try Blue Apron! Cute photos! Isla is cuter and cuter every day! Where did you get your kitchen rug? I’m also a blue apron subscriber! Love it! And how amazing we’re those Brie and pear paninis! Yum! Love your black dress, where is it from? This looks delicious! Blue Apron sounds like a nice solution for people who have less time to figure out what to make for dinner! I LOVE Blue Apron. It sure makes quick meals easier and the recipes are always things I would never of though up myself. My first order is due 11/11 – pretty excited. I love to cook but really dislike grocery shopping and no time for meal planning. 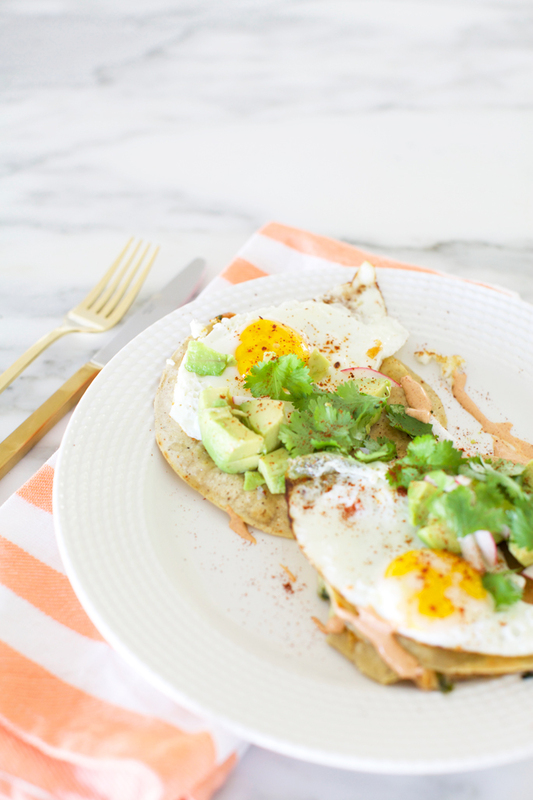 Luckily my children are adventurous eaters so I’m excited to have some fresh ideas for them! Good call, Rach! LOVED the rug. where from? I LOVE your home!!! What do you and your husband do for a living?